Can Your iPhone Get a Virus? 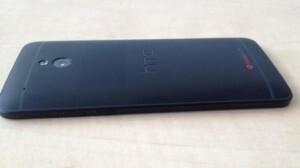 Posted by SizloTech on Jul 9, 2013 in Mobile Phone, News | Comments Off on HTC One Google Edition? If you are an Android usr who likes your mobile OS plain, you must have been in for a treat right now. 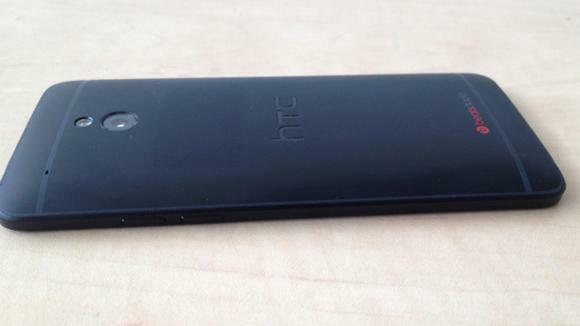 As some reports show, Google company has started shipping the HTC One “Google Edition”, as well as the edition of the Samsung Galaxy S4. These bring the stock Jelly Bean, Android 4.2.2 experience to the latest HTC and Samsung flagship phones. The Google Galaxy S4 costs around $650 while, HTC Google One costs $600. Both phones do not require service contracts. So, the Google company has started to release versions of smartphones that are world wide popular with the stock Android in order to give their clients more freedom and opportunities to buy their smartphones off-contract. This also means there will be any of those normally added features loaded by manufacturers onto these devices. Do you have your GSM HTC One and even though you are happy with it you feel a little bit jealous of those with a stock Google experience? If you have seen the new Google Edition of your favorite smartphone, that one that was released recently, and you are mesmerized with it, don’t worry. If you are a rooted HTC One user, you can now flash a ROM that will run the same Android 4.2.2 Jelly Bean as the new devices. Thanks to the app developers, there is a chance to help yourself with the almost exact Google play edition experience, of course, if you have a rooted and unlocked HTC One.